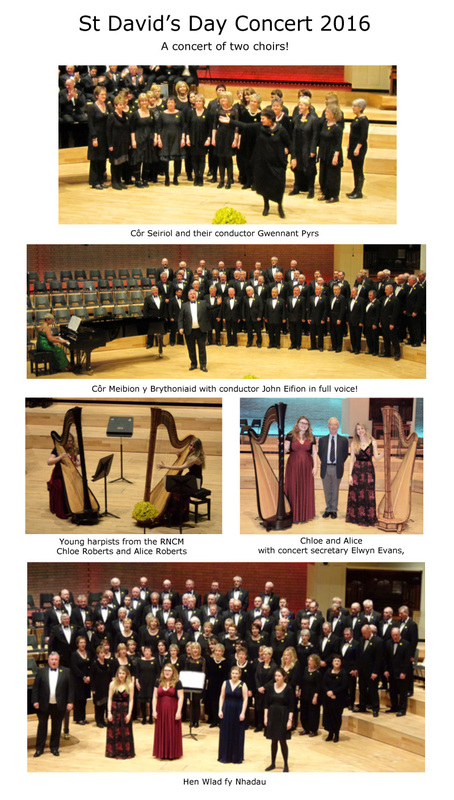 Due to reconstruction of the Concert Hall at the Royal Northern College of Music, we were unable to stage our annual St David's Day concert at the RNCM in 2014. 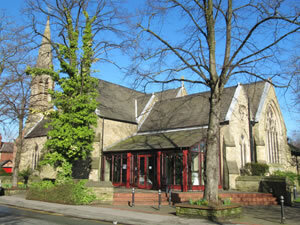 Instead, the concert was at Emmanuel Church, Didsbury. 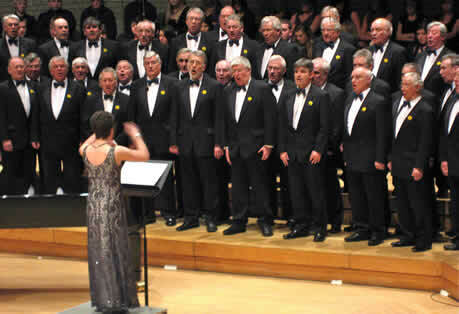 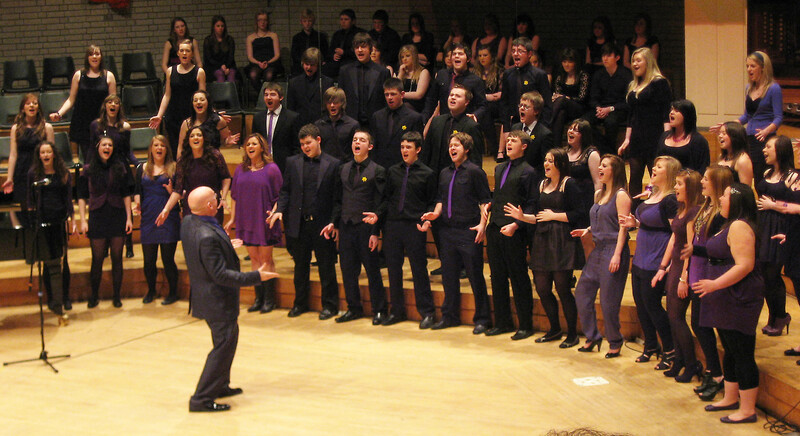 In 2015, we will be back in the refurbished Concert Hall of the RNCM on Saturday 28th February with another top class choir, Côr Godre'r Aran, and soloists to delight you. 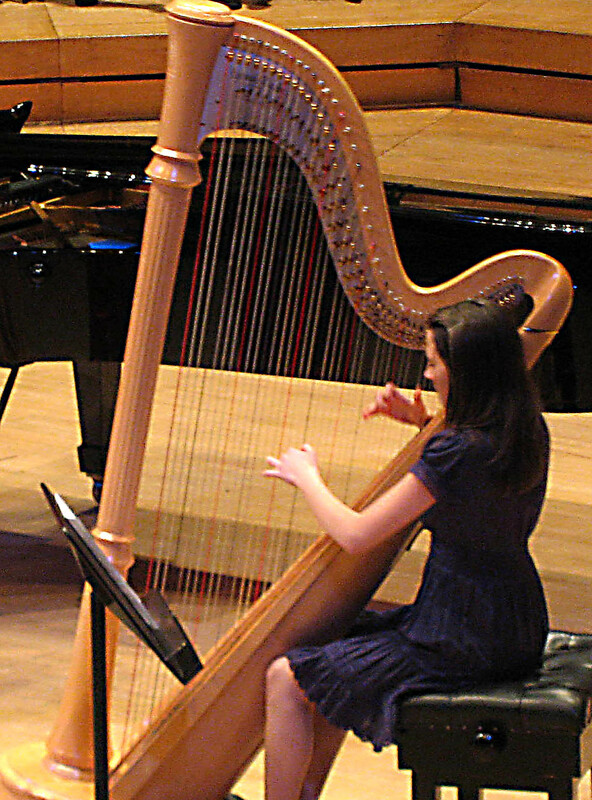 (winner of the Blue Riband instrumental competition at the National Eisteddfod 2013). 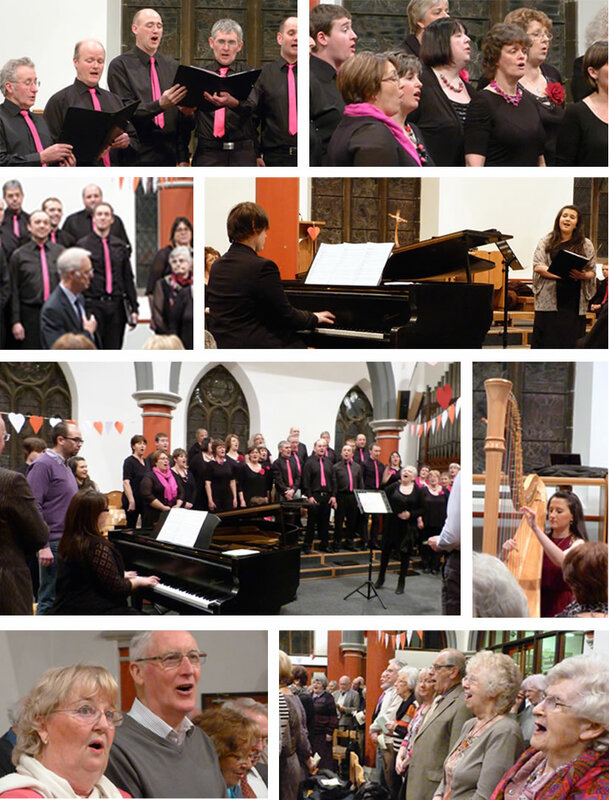 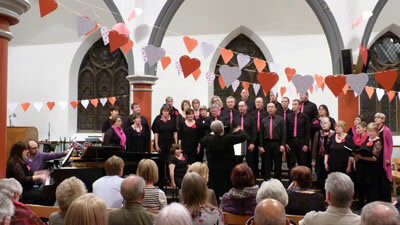 The concert at Emmanuel Church was a great success and raised over £1100 towards the Christie Hospital. 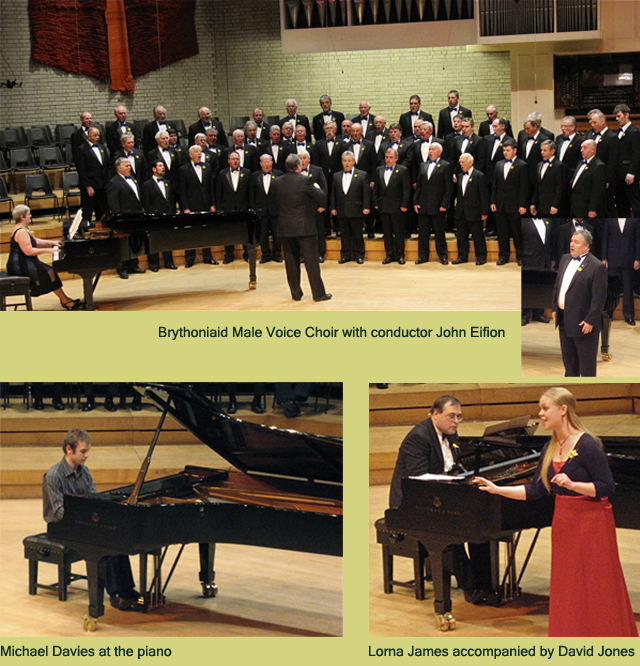 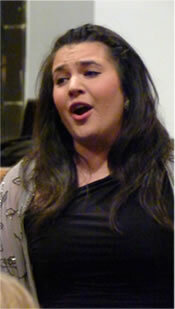 - two choirs with very contrasting styles creating an evening to remember! 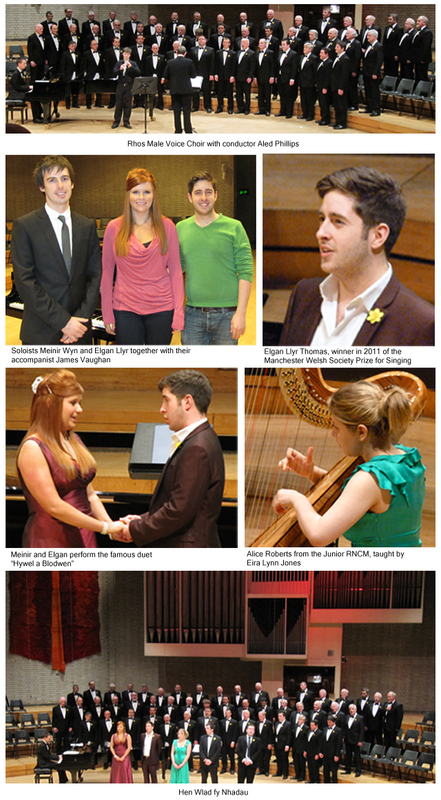 We were also charmed by Alaw Tecwyn, a young girl from Rhiw on the Lleyn Peninsula who is studying here at the music college. 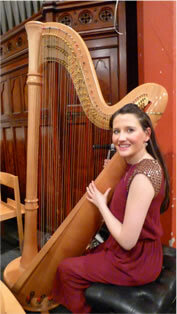 Alaw has won over 150 prizes as solo soprano and she is the winner of the Manchester Welsh Society prize for singing in 2009. 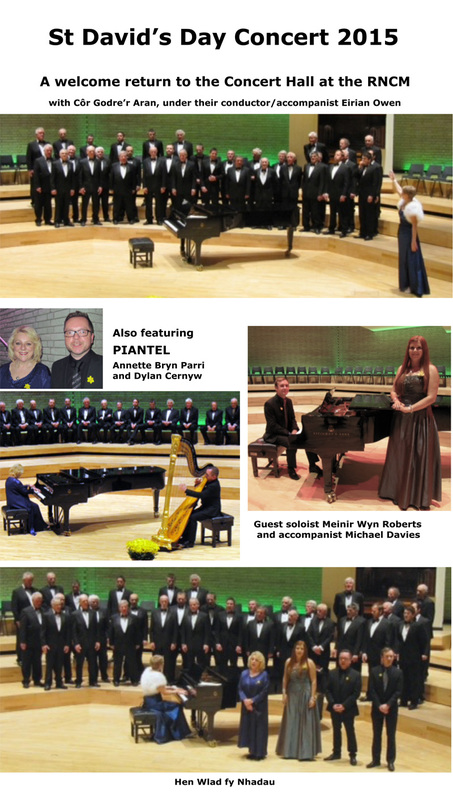 This is presented every year to a promising student in the School of Vocal Studies who is Welsh or of Welsh parentage or who has some connection with Wales. 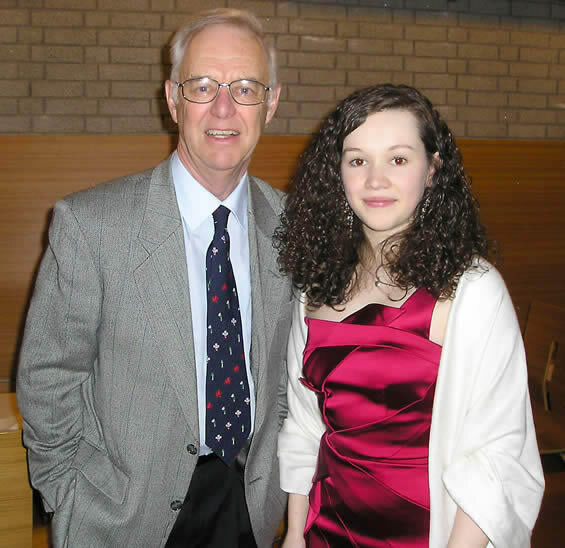 A Welsh concert would not be complete without hearing aarp and we had beautiful renditions by Elfair Grug Dyer, another young girl from Lleyn who is studying at the college and is a winner of many prizes at Eisteddfodau.